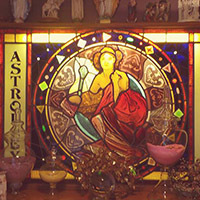 Carolyn, a gifted psychic welcomes you to her Astrology Boutique In Chicago. Another location near the heart of Wicker Park in Chicago at the intersection of West Division St and North Paulina Street. 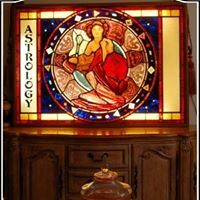 Carolyn has over 22 years of experience in the field of Astrology with the ability and knowledge to push you forward in life and gain peace and understanding for you and your loved ones. Rest assured, all readings are private and confidential. 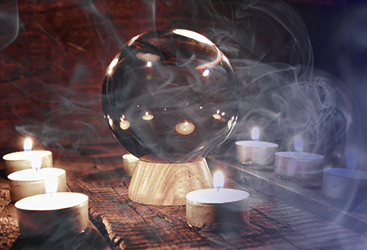 Gain insight into your future now. There are many things in life that we do not understand. 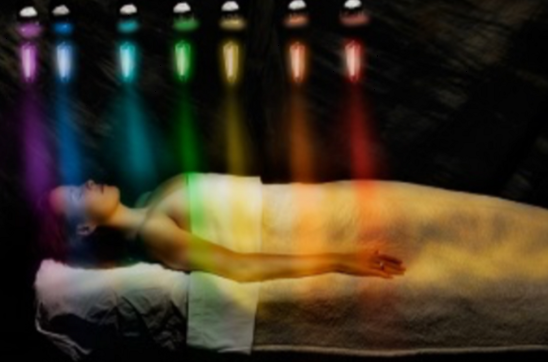 Fortunately, you do not have to proceed through your life without knowing what these mysterious things mean. 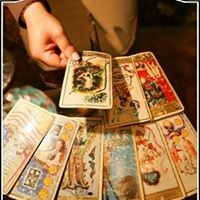 Carolyn is a gifted psychic with over 32 years of experience in explaining the unexplained and providing life-changing insights. 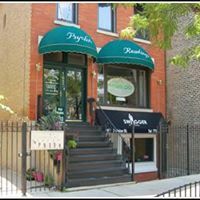 If you are in the Chicago, you finally have a true source of insight and assistance. We all need more insight in many areas. Whether you need help with a relationship, a career move, or understanding of a dream, Carolyn is prepared to sit with you, fully understand what is going on, and then provide depths of insight that will change your life. Insight comes in many forms, and Carolyn is adept in them all. 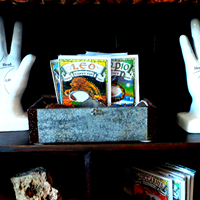 She can read your palm, which provides a lot of important information about your personality. 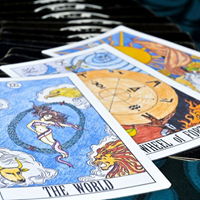 She can use tarot card reading to look ahead or deeper into crucial matters. If you are having relationship troubles, she can illuminate issues and blind spots that may be plaguing you without your knowledge. 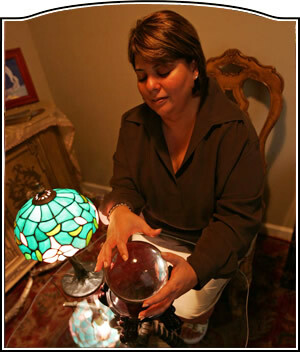 Her psychic readings are essential when making difficult decisions – she can provide insights that will make the process easier and give you peace of mind. 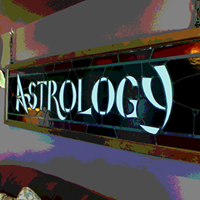 Carolyn also offers dream analysis, tea leaf readings, and astrology readings. Whatever your trouble or question may be, Carolyn is committed to helping you. 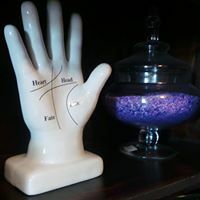 Visit Carolyn’s psychic boutique today! 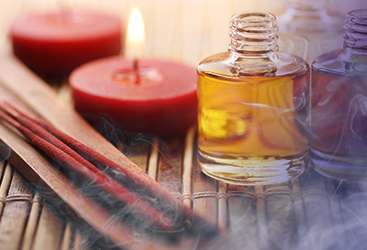 In addition to offering her psychic services, Carolyn also sells high-quality incense, candles, and more. 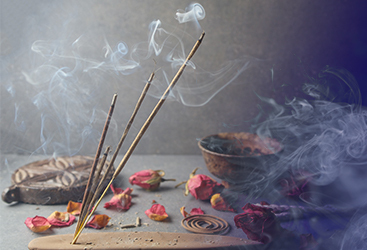 Let Carolyn help you find balance and peace in your life today!